The vision: to create an industry which will generate $350 million of exports by 2030, driven by new plantings of diverse species, and regional growth. This is a seven year, $14 million industry/government partnership which began in 2015.
researching new products and processing techniques. 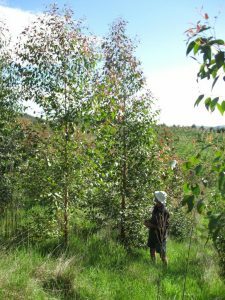 The focus is on Douglas fir and non-durable eucalypts, mainly Eucalyptus nitens, E. fastigata and E. regnans. 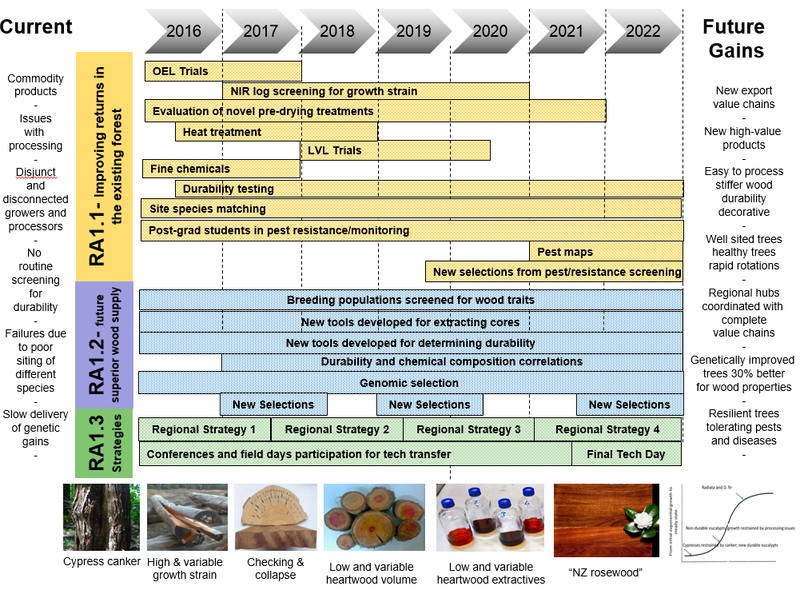 developing novel tools and screening techniques to identify the best genetic material for the alternative species involved, and then breeding improved planting stock from selected populations. The activities planned over the seven years of the programme under each research aim (RA) and their timing are described in full in the SWP Strategy Document (link when available). The research will be carried out by Scion, the University of Canterbury, and the NZ Dryland Forests Initiative. 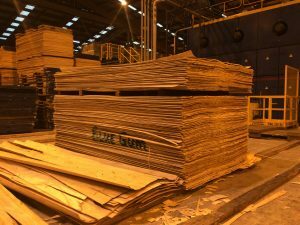 Veneer sheets made from E globoidea at Nelson Pine Industries Ltd.